WELCOME TO THE MR PENTLAND CLUB WEBSITE! 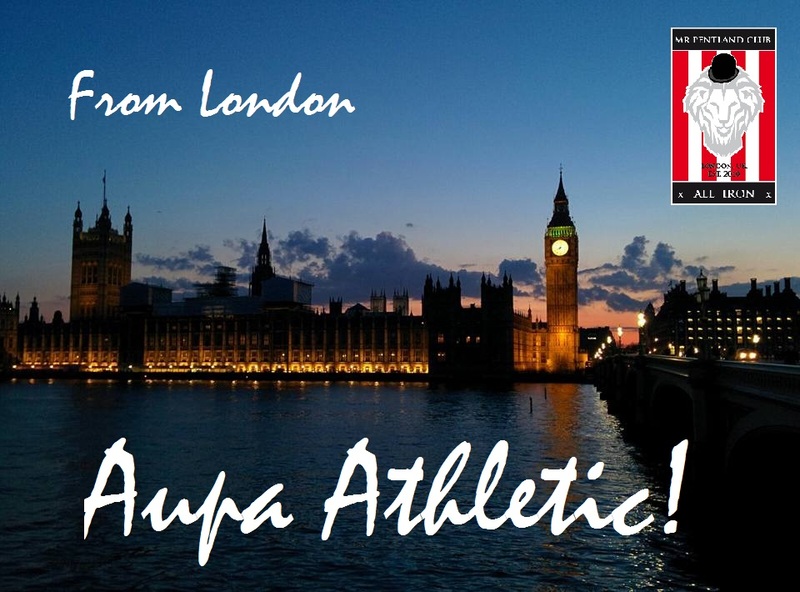 LONDON CALLING ALL ATHLETIC FANS! Mr Frederick Pentland, the legendary coach who made Athletic Club Bilbao a magnificent champion in the 1930’s is the figure that inspires Athletic fans to organise its first “peña” in the UK – Mr Pentland Club. Mr Pentland left a memorable footprint in Bilbao that is still remembered today, if you want to learn more about the great “Mister”, you can read his biography here. 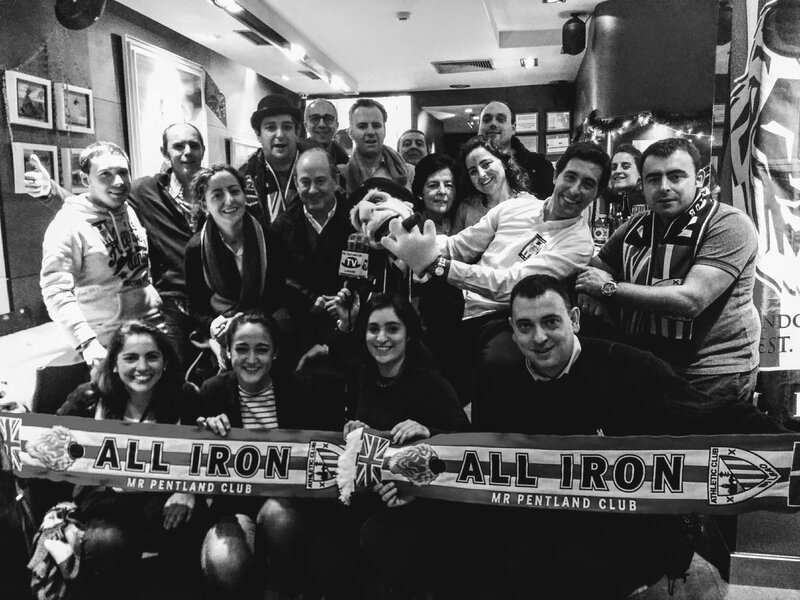 Based in London and with multi-cultural members, the Club serves as a hub that allows all the people who compose the organisation to express their joy for supporting Athletic Club Bilbao! 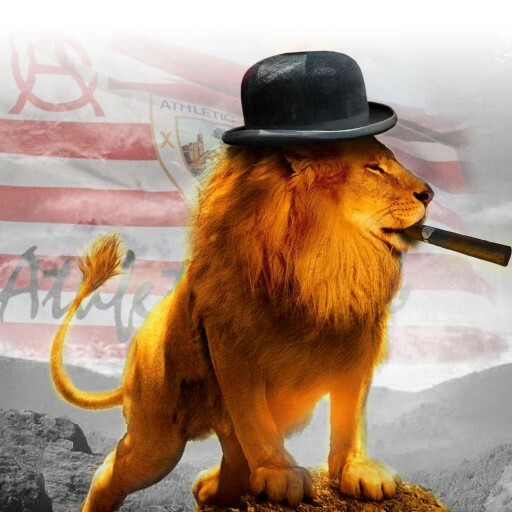 Currently we are over 120 members, mostly based in the UK but with strong support from fans in Bilbao and Madrid as well as fans in countries like Ireland, Mexico, Singapore, and the USA. Proud Pentlanders indeed! 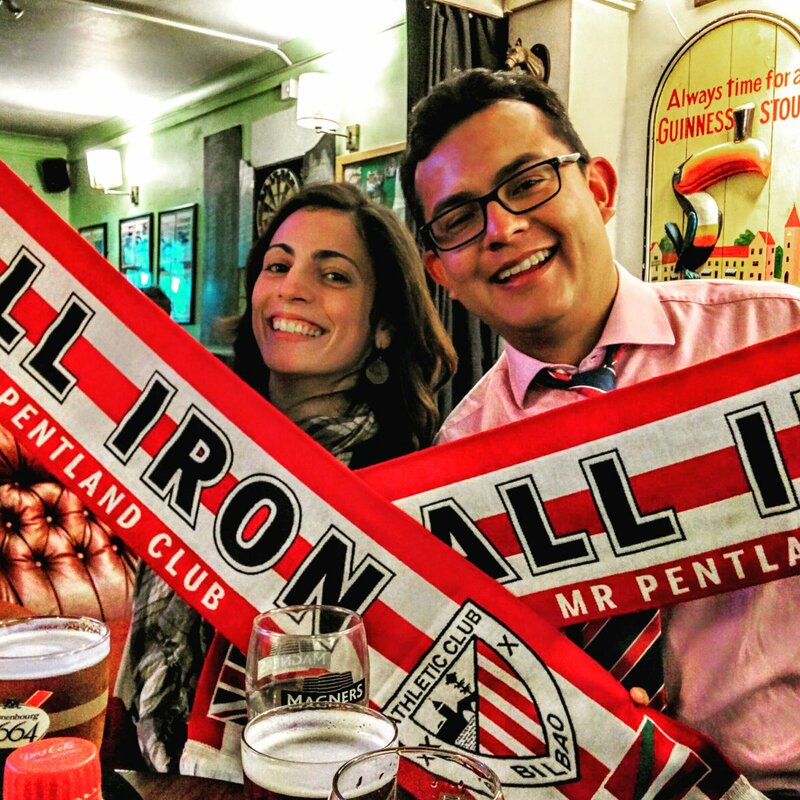 Formed in 2010, since 2012 Mr Pentland Club has the honor of being officially recognised by Athletic as an OFFICIAL supporters club and enjoys all the privileges of such status. More details on the benefits of becoming a Mr Pentland Club member can be found in the membership section. Also we take donations to raise funds so we can have a greater impact in our activities, please send us a contribution if you would like to help. 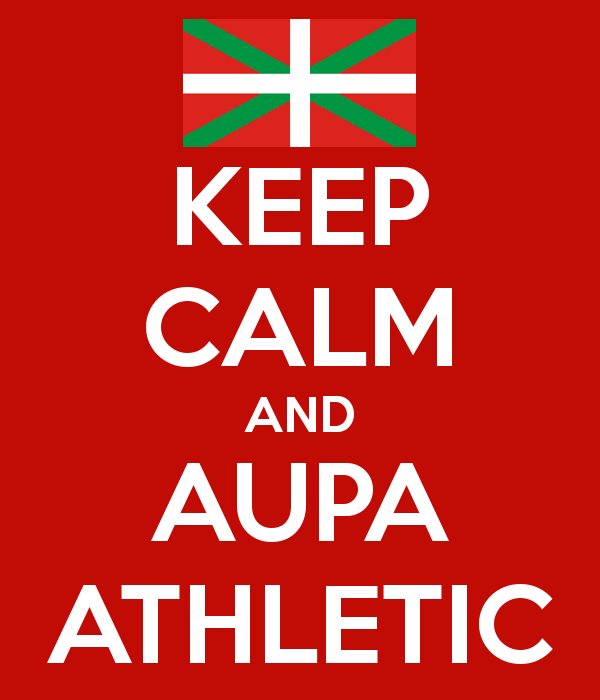 Our hard work promoting Athletic has earned us the privilege of being recognised with the 2018 Bizkaia Award. This award has been granted to congratulate us for the efforts we conduct as ambassadors promoting the values, traditions, and culture of Athletic and Bizkaia. You can read the press release from the Governor of Bizkaia on the ceremony here. Member or not of the club, everybody is welcome to watch football matches with us. We get together to watch every match in central London. Come along with friends and family to have a great time supporting Athletic! Have a look into our events section and follow us on social media to know about the Pentlanders latest news. Feel free to contact us by email our details are at the bottom of this page.